Mauritius is more than just a honeymooners island with beautiful all inclusive resorts. Mauritius has a lot more to offer! Beautiful beaches and islands, impressive nature and hidden sights! And a lot of them you can explore on your own. 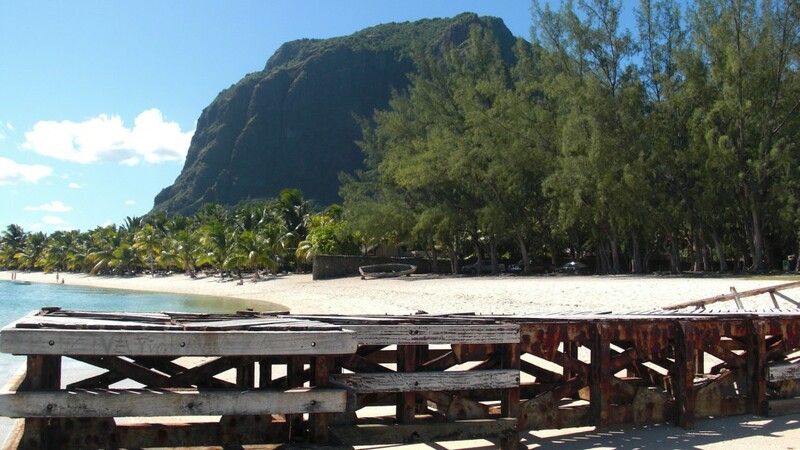 We made a list of the top 10 attractions in Mauritius including the prices. And guess what.. all of them cost less than 40 euros to enter! Rent a car and drive from the south-west coastline to Chamarel. Drving uphill will reward you with an amazing view! Have a lunch at Chamarel restaurant and enjoy the food and the scenery. Once you’re in Chamarel you have plenty of options to go to. 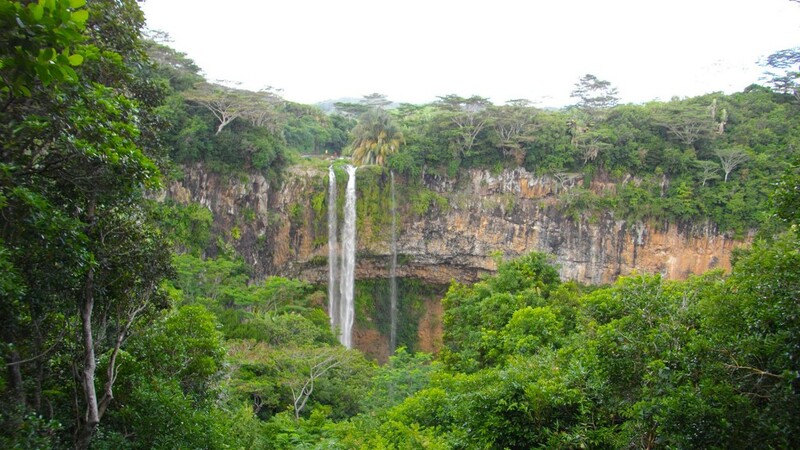 If you’re interested in nature you can visit the beautiful Chamarel waterfall and explore the Seven Colored Earth. If you want some entertainment you can visit the curious Corner of Chamarel and if you like rum you can visit the Rhumerie of Chamarel. Up in the north at Grand Baie you can hop on a catamaran and go to Ile aux Gabriel, a bounty island with calm water to relax in. Go on a catamaran day tour including free drinks and a bbq on the catamaran and enjoy the day. You can arrange the catamaran at the tourist offices. The tour should cost around 1.000 MUR per person excluding transfer to the port of Grand Baie. Horse racing is a big thing in Mauritius. Come and visit the capital of Mauritius, Port Louis to enjoy the horse races. You will find out it are the fanatic locals around the race court that make it even more enjoyable. It can be said that watching the horse races is a real Mauritian experience and for that it should be on your top 10 list to visit in Mauritius. 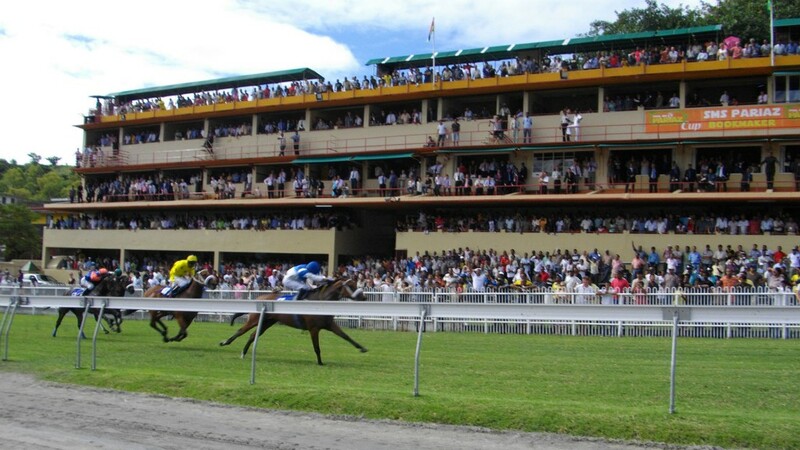 The horse races take place every saturday in Port Louis from March till December. Combine your day in Port Louis with Caudan Waterfront and the fruit and vegetable market in Port Louis. If you take the bus to Port Louis your day can cost you only 70 MUR per person. Taking the local bus is an experience by itself. You can enter the horse race court for free. If you thought it would be over with beautiful beaches and islands you’re wrong. 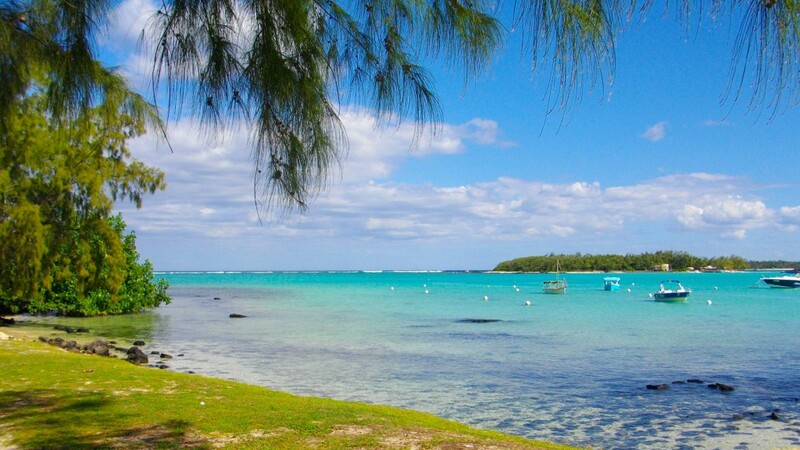 Ile aux Cerfs, located in the east, is another island which should be on your Mauritius bucket list. Arrange a catamaran or speedboat tour including bbq and drinks to Ile aux cerfs, have a stop on your way to the island at a waterfall and relax once you are on the island. Or maybe not? if you want to do something active you can go para sailing at Ile aux Cerfs for a very good price and you can even book it directly with the catamaran tour at tourist offices. 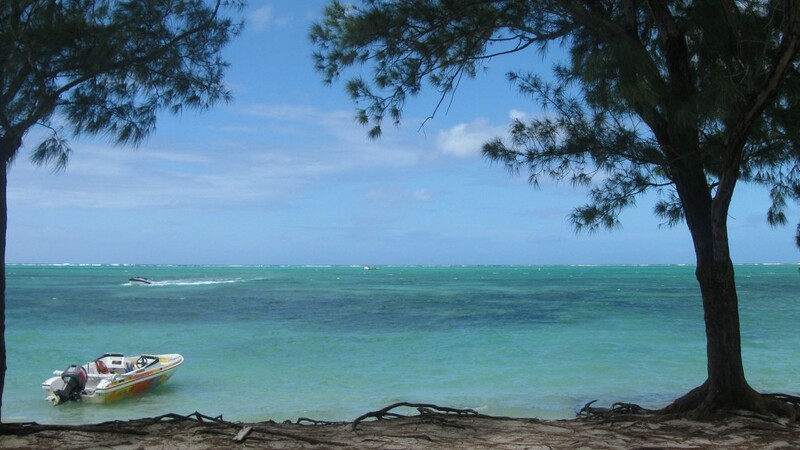 A catamaran or speedboat tour to Ile aux Cerfs including para sailing costs around 1.200 MUR per person. 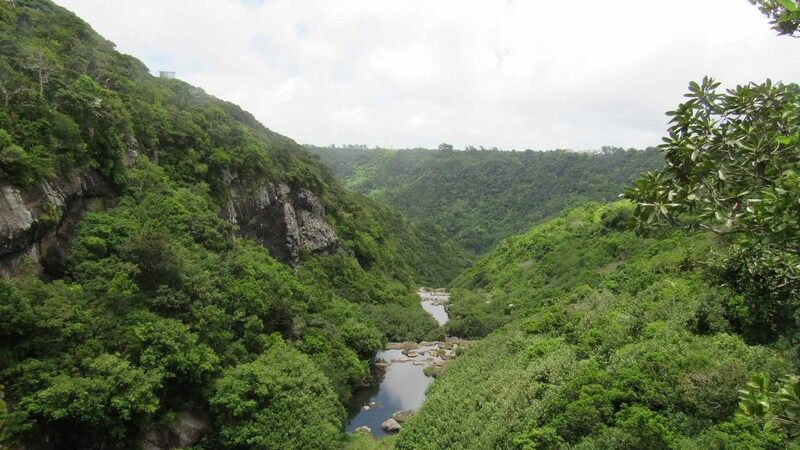 Black river is the biggest protected forest of Mauritius with a trail of 50 km, a must visit for nature lovers and hikers! You will find thick forest covering the hills of the national park. There is also an impressive viewpoint of Black River Gorges. You will find the viewpoint not in the park but on the way from Chamarel to Grand Bassin, the sacred place for Hindus, which is also worth visiting once you’re there. The forest has become a protected area as there are over 300 species of flowering plants and this the place to protect the endangered bird species. There are more animals to find than birds. Thousands of bats made this forest their home and you can also find monkeys, deer and wild pigs here. When having a walk around you will find out there are many rivers in Black River Gorges. There are more entrances to the park. In Tamarin you have the Black River entrance and entrance Case Noyale. From the south you have the Plaine Wilhems and Chamouny entrance. It can be said that this road is one of the most beautiful ones to drive in Mauritius. Starting from Black River to Souillac (or the other way round), you will drive the south coast. Combine this trip with the Rochester Falls to make it even more special! 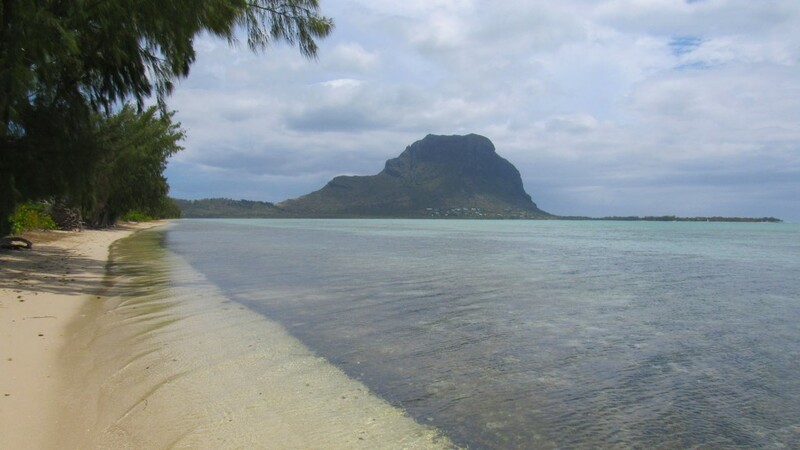 Also have a stop at le Morne, because the beaches here are amazing and fun for kite surfing! 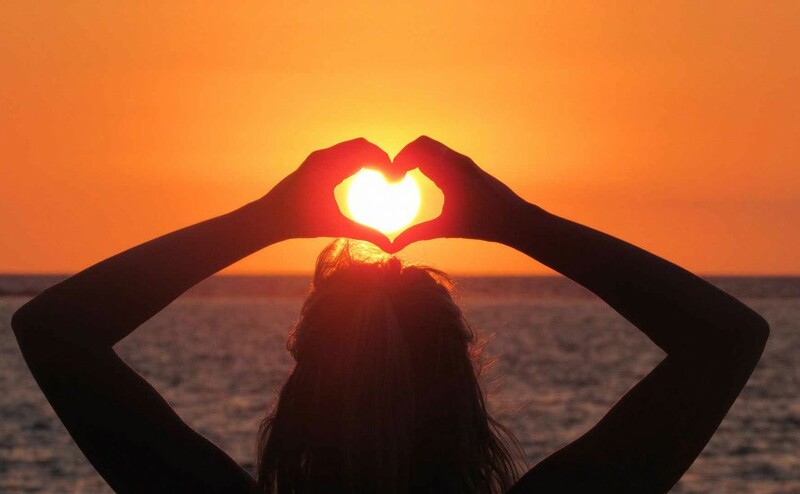 Make sure that your way back home is a bit before sunset, so you can make a sunset south coast tour. Both the Rochester Falls and le Morne are free to visit. The south coast is beautiful, but the east coastline should also be on your bucket list! Starting from village ‘Quatre Soeurs’ with end point ‘Blue Bay’ you will find out you need your camera all the time. The east coastline is more pure and attracts less tourists than the south and that’s exactly what makes it so special. On your way go and have a lunch at La case du Pêcheur in Bambous Virieux. This restaurant/B&B is located at very rustic place with beautiful views! 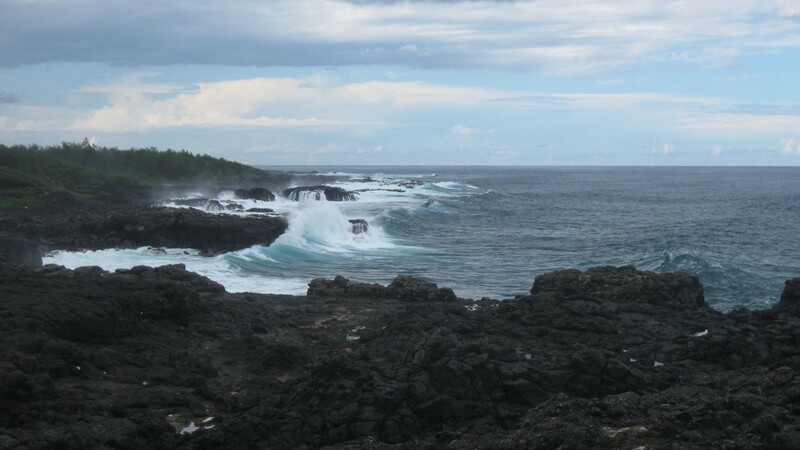 Drive further to Blue Bay and also have a look at the beaches at Pointe d’Esny. They are beautiful! The costs for this day are renting a car and paying for the fuel. Besides that it’s all up to you. 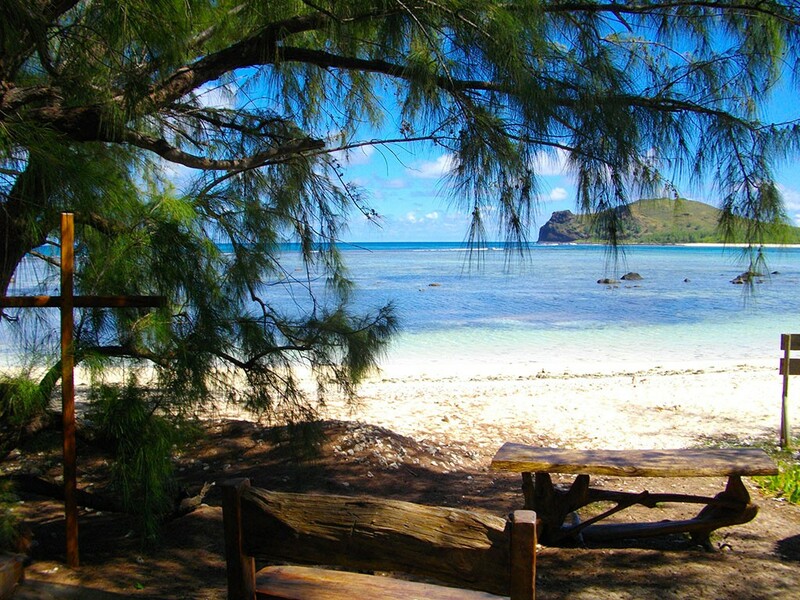 The hidden treasure of Mauritius. And hidden it is! At le Souffleur you will not find beaches, but cliffs. The sea is rough and the waves will crash against the cliff which creates an amazing fountain! Le Souffleur is hidden between Blue Bay and Souillac in the south and the way to get there is not easy. There is no paved road to get to this place and a 4WD is recommended. Navigate to village L’Escalier and from here there is a road which leads to le Souffleur. From there is a road which leads to Le Souffleur. 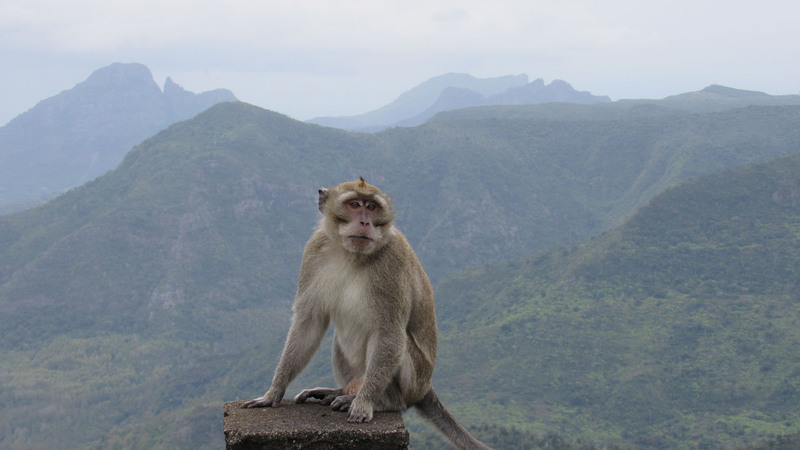 This is just a top 10 list with sights to visit, but there is much more to explore in Mauritius. The cultural aspect isn’t really mentioned in this top 10 list, but when driving around you will recognize and embrace the cultural aspect. The mixture of people and cultures, the mix of food, the traditions and the sacred places for every culture. That’s what makes Mauritius extra special. Mauritius is not only the place with beautiful resorts.. it is so much more than that! This is our opinion about the top 10 attractions in Mauritius but we are curious about yours. What attraction would be in your top 10 attraction list? Share your ideas!